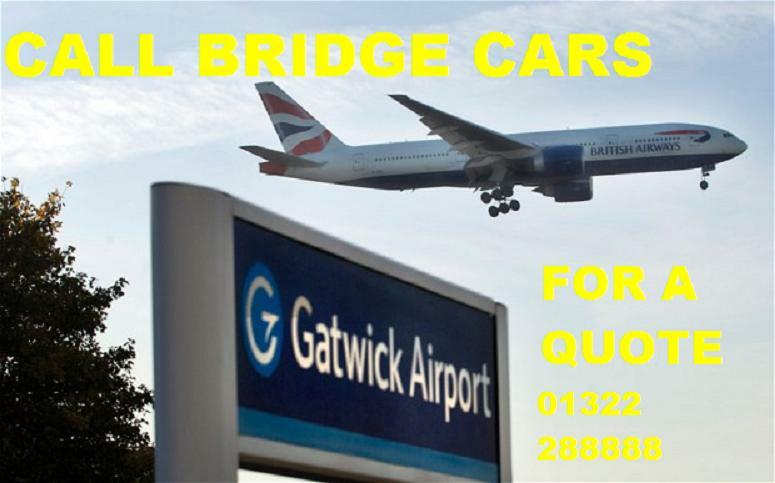 Call Bridge Cars of Dartford, Kent, for a prompt taxi-cab service that covers a range of jobs, including airport transfers. Our family-run business has been operating in the local area for more than 20 years, with some of our drivers working with us from day one. We are fully experienced drivers with a thorough knowledge of Dartford and the surrounding areas. Bridge Cars also have vehicles with disabled access, and we offer a full range of taxi/ minicabs from 4 seaters to 8 seater buses for your everyday transportation. Call us today to request a quote or make a booking. 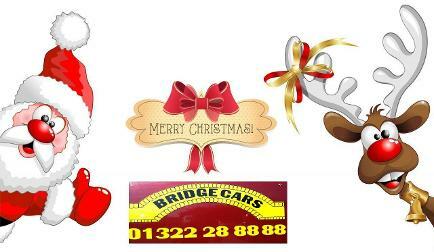 01322 28 88 88 or you can email us on bridgecars1@gmail.com. Our Taxi-cab service operates the whole of Dartford, Crossways, Greenhithe, Swanscombe, Bean, Stone, Northfleet, Ebbsfleet, Ebbsfleet International, Bluewater and Bexley.